If you’re in the market for a new vehicle, chances are the one you have now is a little bit outdated. However, that’s good news because a lot of vehicles are the market nowadays are much more efficient than before. 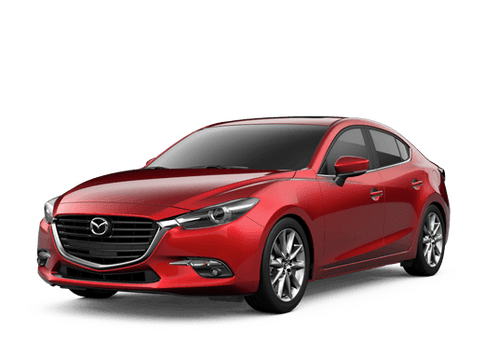 For those interested in a more compact Mazda, you’ll average around 35 mpg on the highway, which is sure to save you in fuel costs. 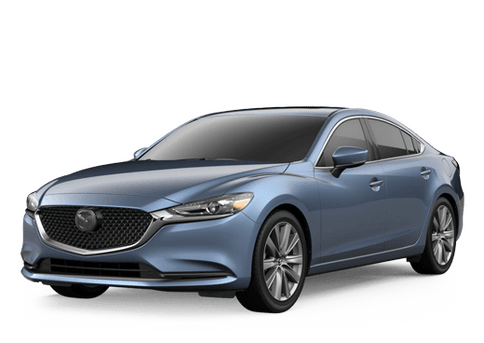 This tool here allows you to enter in the information for your current car as well as the new one you’re interested in to get an idea of just how much you’ll save in fuel costs by switching to a newer, more efficient model.